Update: Bookings for this course have now closed. 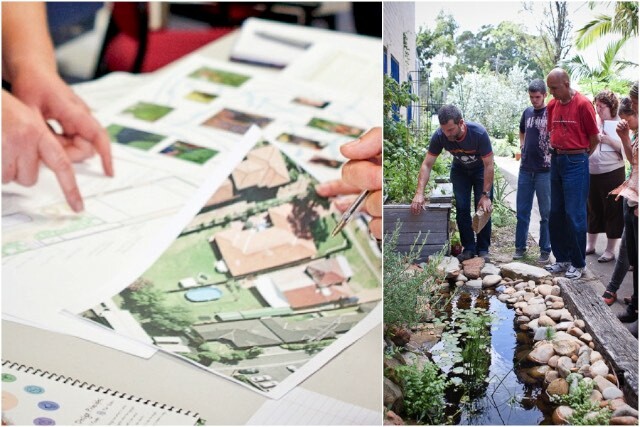 Click here to find any Permaculture Design Certificate courses we have scheduled. 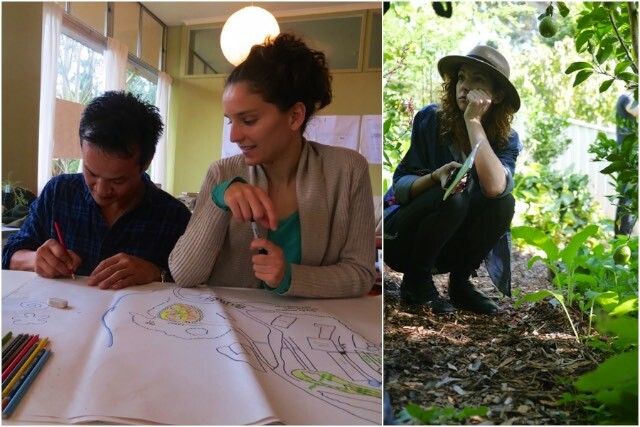 Join us this April to get inspired and skilled up in Permaculture design – you’ll leave ready to create abundance in a world out of balance, with solid design skills and techniques. 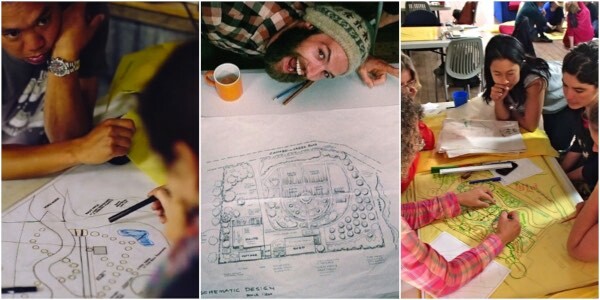 A Milkwood Permaculture Design Course teaches you the skills and knowledge to design and implement fundamental and life-changing resilience into your everyday home, community and beyond. 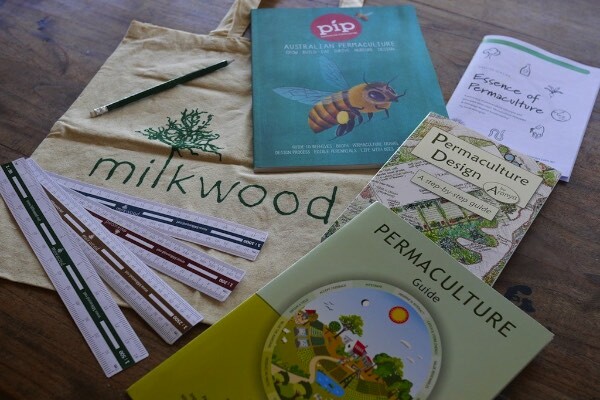 A Milkwood Permaculture Design Course is steadfastly dedicated to turning you into a better holistic designer. The learning outcomes of this intensive course have been built around a powerful design frameworks to realise this goal. 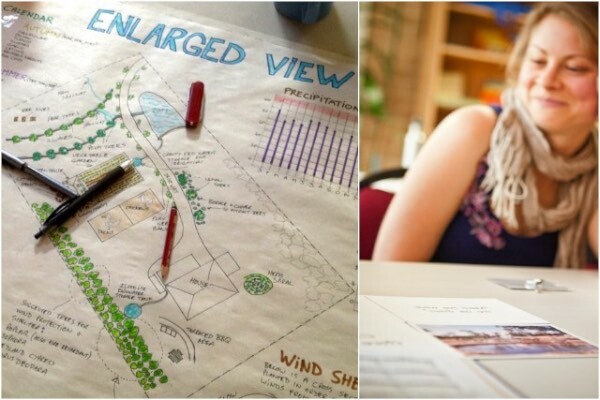 A Milkwood Permaculture Design Certificate can lead anywhere – we’ve had students use it as a springboard into new careers of all types, from farming to accounting, school garden enterprises, and design services. 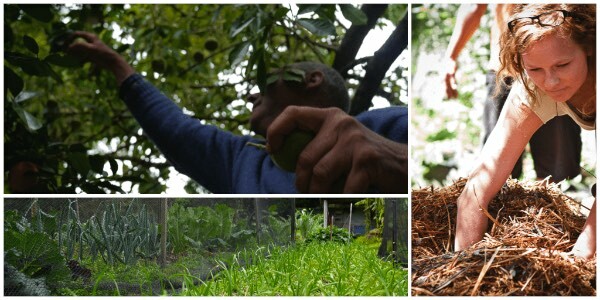 Why do your PDC with Milkwood Permaculture? 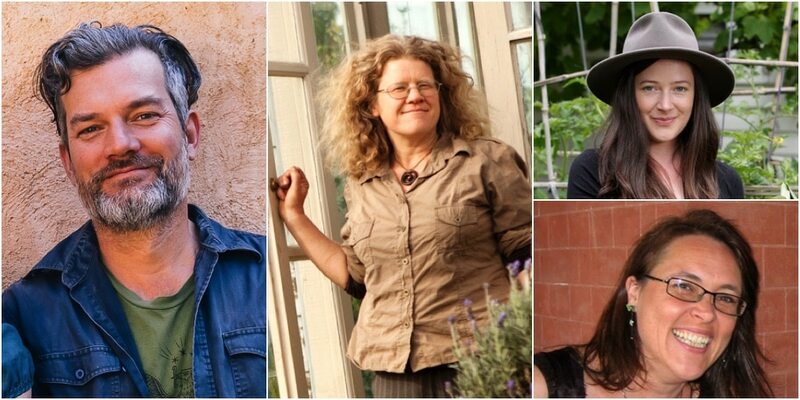 We work with a world-class teaching team who are not only deeply involved in the theory and practice of Permaculture on a daily basis, but who passionate about passing their knowledge on to you. We know from experience that there is no ‘one way’ to design a system with Permaculture, so we encourage a principles-based approach. We teach principle-based permaculture design, so that students emerge confident to design regenerative systems all over the planet, not just where certain bioregion-specific techniques for water harvesting, food production etc will work. We offer a pragmatic and down to earth approach to permaculture as a design science; metaphysics and ideologies are not included in our curriculum. Students of all backgrounds and religions are welcome and respected. We do Permaculture full time, as a livelihood. You will not find a more committed crew of people actively being the change they want to see in this world. 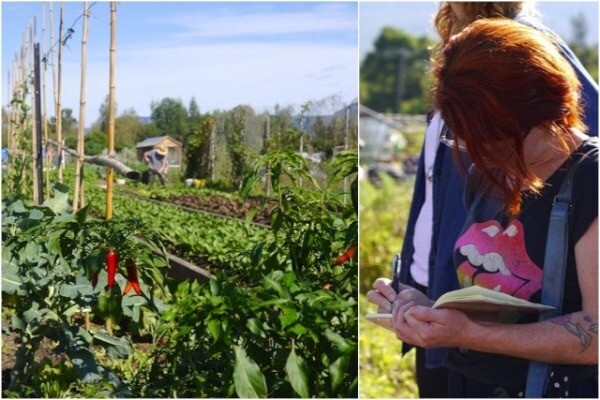 We are growers, teachers, writers, designers, mechanics, educators and more, who have successfully used Permaculture to create right livelihoods. We’re here to share what we’ve learned with you, so that you can forge your own path towards a regenerative and resilient future. We support our students after they leave with complimentary registration to Permaculture Australia, as well as the ongoing support you’ll receive from the Milkwood Permaculture alumni network – it’s growing into an amazing collection of folks from all over the world, many of whom have gone on to implement permaculture effectively at many levels of home, community and beyond. 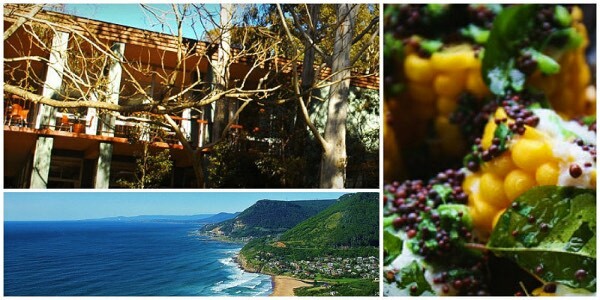 As part of this course we’ll take you out and about to visit an excellent variety of examples of permaculture design being used to create different types of resilient, abundant systems – from backyard food forests to community organic farms. We’ll also explore the surrounding rainforest, to learn and consider how diversity and biomimicry can be used in permaculture design. We also provide full catering during course hours. Course hours are 9am – 5pm each day, with a rest day in the middle. Outside course hours we run extra evening workshops + film nights, and as the course progresses most students choose to spend their evenings working on their designs. If you need to take a break, this course’s beautiful venue Govinda Valley has a variety of rainforest trails to explore, as well as swimming holes and a riverside fire circle (which we’ll be sure to fire up). There’s also the beach and the coastline cliffs 10 minutes away. Camping + dinner/breakfast catering for $275: for those who want to camp in the rainforest campground, with access to hot showers. Shared room + dinner/breakfast catering for $704: for those who want to stay in a shared room, with access to hot showers – includes bedding, BYO towel. Ensuite twin share room + dinner/breakfast catering for $1210: for those who want to share a ensuite room – includes bedding + towels. Want a private room? Contact us and we’ll see what we can do. You can book these accommodation options when you book your course, or at a later point – please note that there’s a limited number of ensuite rooms. Or if you’re staying offsite, that’s fine too – your daytime catering is included in your course price. The catering at Govinda Valley is vegetarian, delicious and sourced as locally as possible. We will also eat some meals together while out and about on site visits. You can pay for your course now with your credit card, or contact us via the form below (scroll down) to arrange alternative payment. Please note that as per our fair share policy we offer discounts to people who are unwaged & would like access to our education programs, but cannot afford it. If this is you then please get in touch using the form below. If you’re one of our Intro to Permaculture alumni – contact us to book in with your 15% discount.